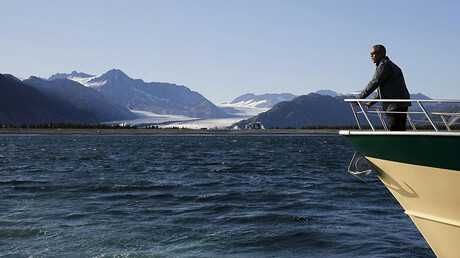 US President Donald Trump is expected to sign an executive order on Friday which could lead to the expansion of drilling in the US Arctic and Atlantic oceans. It is part of Trump’s campaign promise to boost domestic energy production. "This order will cement our nation's position as a global energy leader and foster energy security for the benefit of American people, without removing any of the stringent environmental safeguards that are currently in place," Interior Secretary Ryan Zinke told reporters at a White House briefing. The Interior Department oversees 1.7 billion acres of the outer continental shelf, which contains an estimated 90 billion barrels of undiscovered oil and 327 trillion cubic feet of undiscovered natural gas. 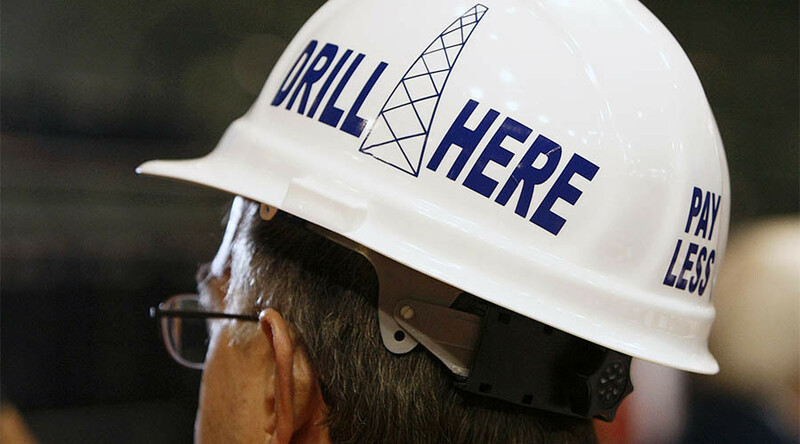 About 94 percent of that outer continental shelf is off-limits to drilling as a result of Barack Obama’s ban last year. He blocked the sale of new offshore drilling rights to preserve coral reefs, marine sanctuaries, and walrus feeding grounds. Some criticized the move as limiting future oil and gas leasing in US waters and American crude production. Zinke said on Thursday environmental protection would not be compromised as the administration looks for opportunities to develop energy offshore. He added current restrictions would probably stay in place for two years. However, environmental groups had vowed to fight the order even before its details were released. Opening new areas to offshore oil and gas drilling would lock the US "into decades of harmful pollution, devastating spills like the Deepwater Horizon tragedy, and a fossil fuel economy with no future,” Diana Best of Greenpeace was cited as saying by Associated Press. "Scientific consensus is that the vast majority of known fossil fuel reserves - including the oil and gas off US coasts- must remain undeveloped if we are to avoid the worst effects of climate change," she added. The executive order "is actually worse than we thought for marine wildlife, commercial seafood and tourism industry, and sanctuaries!" said Chip Weiskotten with the Wildlife Conservation Society. "It basically appears to REQUIRE any potential sanctuary to be explored for oil and gas! Not to mention ramping up seismic testing is terrible for endangered North Atlantic right whale."